Tom’s practice is wide-ranging and involves such diverse areas as mass torts, products liability, pharmaceutical and medical device litigation and regulation, consumer fraud class actions, and unfair competition and business practices. 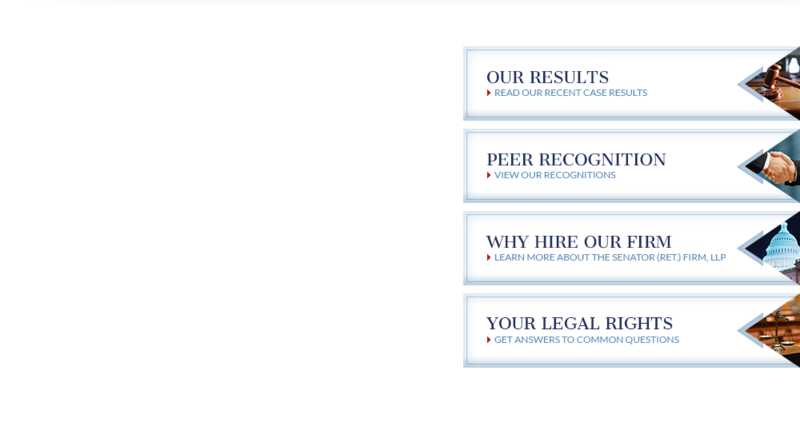 Long recognized as one of the country’s most prominent complex litigation and products liability attorneys. Tom has managed, litigated, and successfully resolved thousands of cases, including many of the nation’s most noteworthy “mass tort” and class action litigations on behalf of businesses and consumers alike. 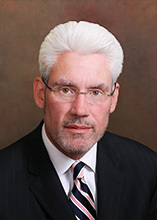 Ron is a nationally recognized litigator and trial attorney and a partner in The Senators (Ret.) Firm, LLP. 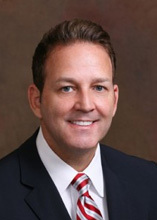 His legal practice involves the litigation of mass tort, products liability, pharmaceutical products, and medical device cases, as well as class actions involving fraudulent and unfair business practices. Injuries and illnesses are considered catastrophic when they require extensive medical procedures, long-term care and/or life-altering repercussions. 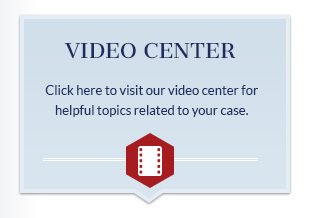 As these cases can be emotionally devastating, our firm works tirelessly to obtain the maximum compensation possible. Victims of sexual abuse can work with our compassionate lawyers to speak out, raise awareness and recover fair compensation. Conducted independently from criminal cases, sexual abuse civil lawsuits can also be filed against responsible parties that failed to stop or prevent abuse. Amusement parks can be held liable for their failures to provide safe and healthy environments free from preventable harm. Victims who have been injured on rides or in any type of amusement park facility can exercise their legal rights with the help of our firm. 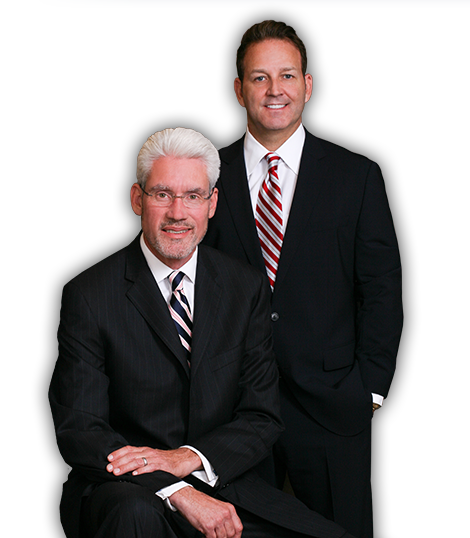 Attorneys Ron Labriola and Tom Moore have spent decades handling the complexities of civil and corporate litigation. Now focusing their practice entirely on fighting for the rights of injured consumers, our California attorneys have used their insight into the "other side" to effectively hold large companies liable for their misconduct, negligence, and disregard for the health and safety of consumers. In the past several years, our lawyers have been instrumental in securing millions of dollars in compensation for the victims we represent. We have also been awarded membership in the Million Dollar Advocates Forum®, an accomplishment achieved by less than 1% of U.S. lawyers. When it comes to pursuing your lawsuit, you can trust in the experience, legal abilities and unyielding dedication of our legal team. Highly regarded trial lawyers, our attorneys work collectively to act as powerful, bold and relentless legal warriors who fight until we obtain successful results for our clients. When you want experience on your side of the legal arena, you need The Senators Firm. 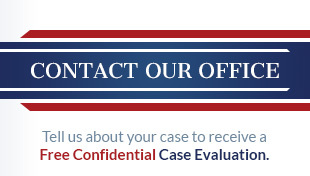 Contact our firm to schedule a free and confidential case evaluation today.